M.A., M.A., B.A., P.S.I., I.C.P., P.P.S. Complimenting Colin’s clinical experience is a history of continued professional development. Having completed a Bachelor of Arts degree in Psychology Colin went on to complete a Master of Arts in Addiction Studies and a Master of Arts in Psychoanalytic Psychotherapy.  Colin is a member of The Association for Psychoanalysis & Psychotherapy in Ireland (APPI), the Psychological Society of Ireland (PSI) and the Psychologists Protection Society (PPS). He also contributes to the cartel work of the Irish Cirlce of Lacanian Orientation. (ICLO-NLS).